Are you injured in a car accident? Are you wondering what will happen during an injury attorney consultation? If so, then you should conduct some research to find the best personal injury lawyer in your location. Once having performed the analysis, you are ready to schedule your initial consultation with an attorney. A car accident adversely damages not only your vehicle but your health and mind. After experiencing an accident, you will be unable to pay medical bills and other expenses due to a lack of income. To monetarily fix this situation, file the case for compensation. 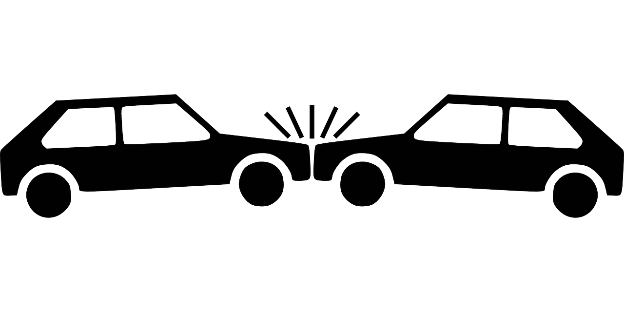 While a car accident injury claim may look simple, the process can become quickly complicated. In addition to filing a comprehensive claim, one may face alternative consequences such as a legal battle, a convoluted compensation process and an insurance fight. These ramifications confirm why it is vital to seek help from the right legal representation. New Jersey has many injury attorneys, but not all offer a free consultation for car accident victims. Once you decided to have a consultation with the lawyer, you will need to prepare. Furthermore, you should bring along the following mentioned items. In a car accident case, it is important to bring documents in order to present more information to your attorney. This will help the lawyer handle your case in the proper direction to obtain compensation quickly. The list below represents documents needed during the consultation process. The more documents the better. If you have any questions on what to bring, don’t hesitate to call the lawyer’s office before the consultation and ask. To obtain successful results in a car accident case, it is important you bring some documents to your attorney. This will help the lawyer handle your case in the proper direction to obtain compensation quickly. We have previously provided the list of documents needed during the consultation process. During the consultation, there will be time to ask questions. The attorney will field such questions through his/her years of experience and knowledge. The length of the initial meeting will vary, and will be based upon the circumstances and negligences that led to your injuries. For a car accident case, the first meeting will not take long. However, more complicated cases such as defective products are known to take longer. Things you need to know about your attorney consultation. Here, we have mentioned the most important things you must know about your consultation. Thus, make use of it before going to your consultation. Consider whether your case has expired or not. The statute of limitation for the personal injury case is four years from the date of the accident. Sometimes, it differs according to the state law of the country. Thus, you need to file the case before this period. Research your attorney’s experiences, service quality, case winning probability, and much more. Bring required documents with you such as accident report, police investigation notes, insurance information, etc. Take notes about the claim and the injury, including place and time, weather conditions, witnesses, exactly what happened after, before, and during the incident.